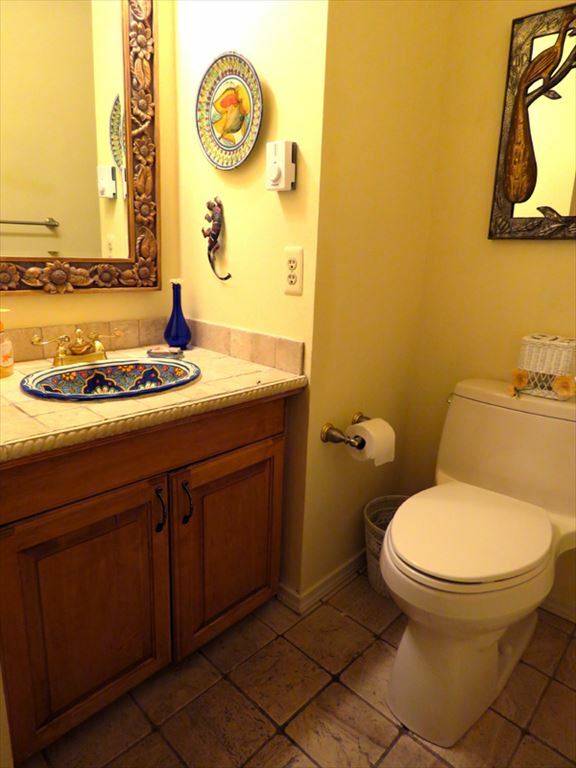 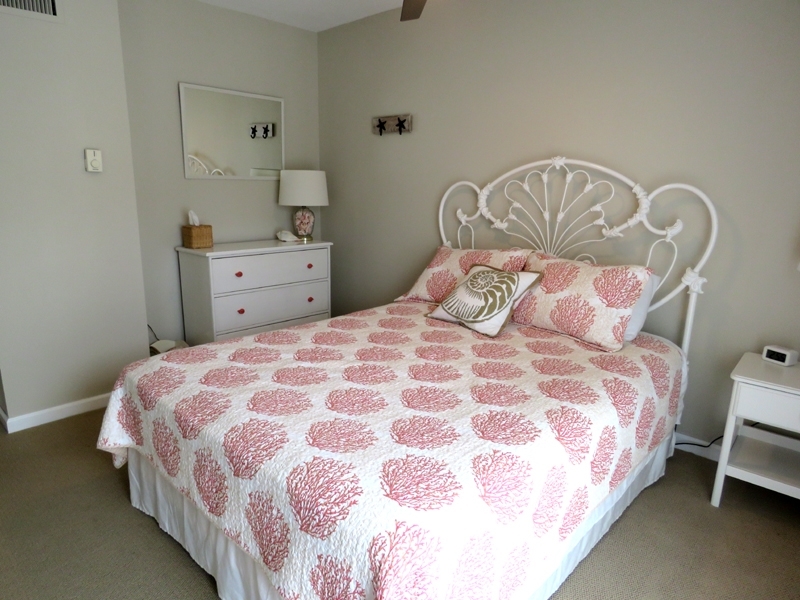 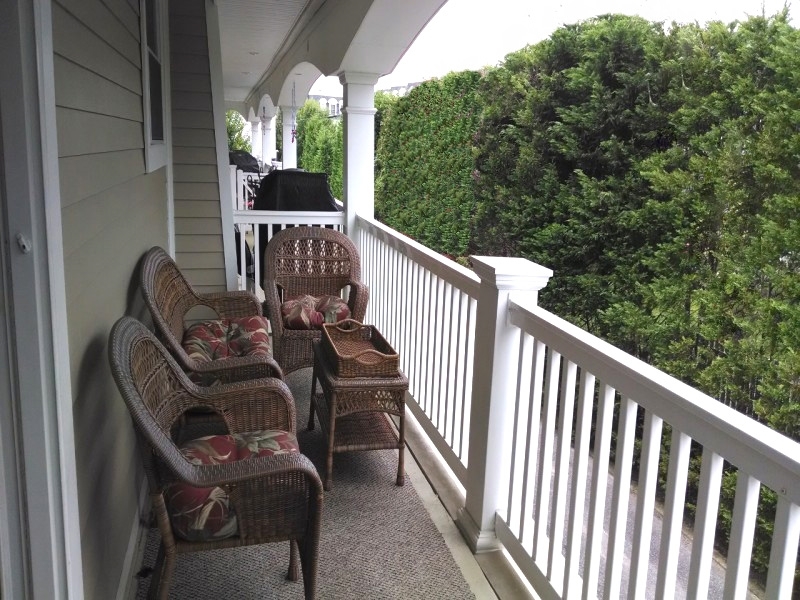 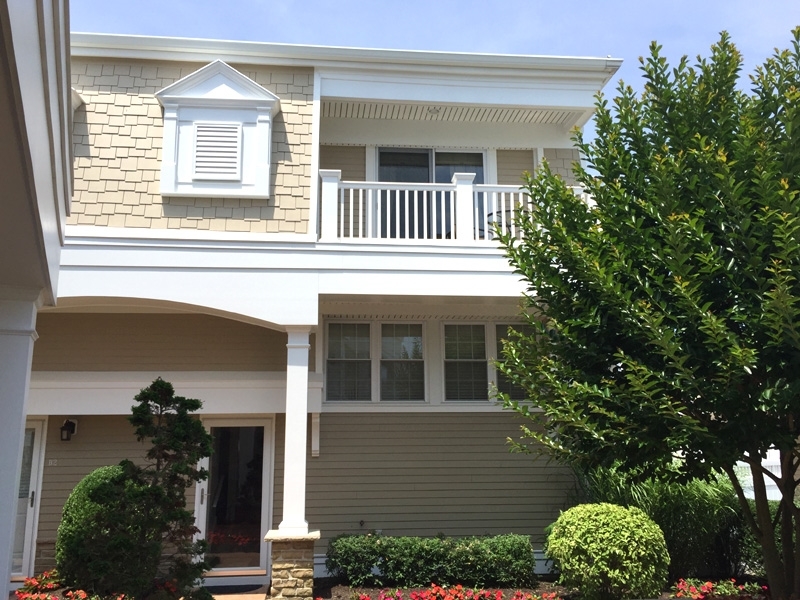 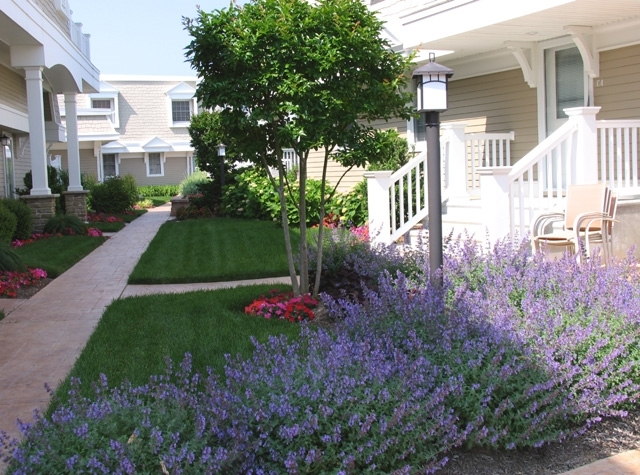 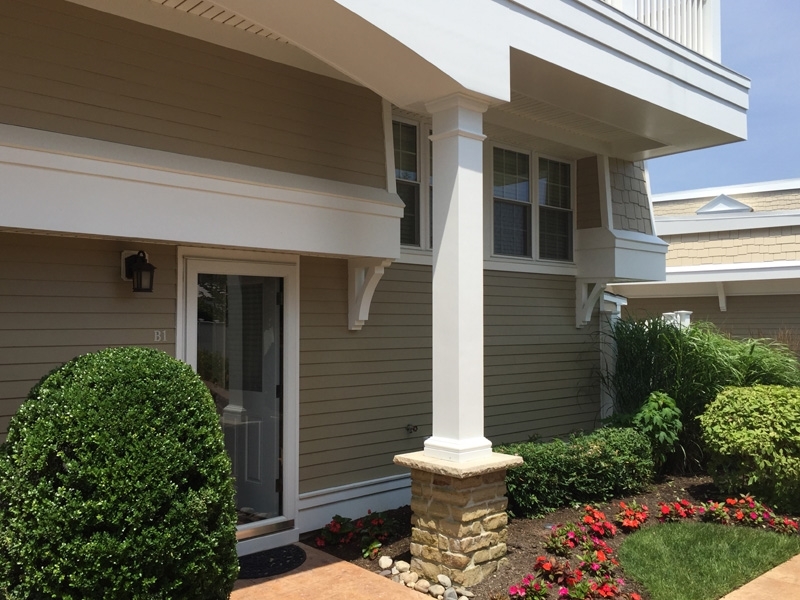 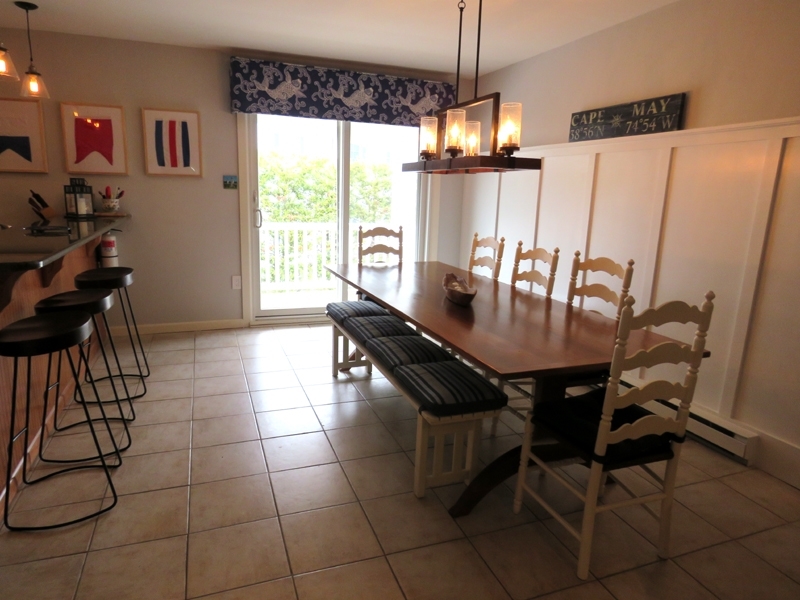 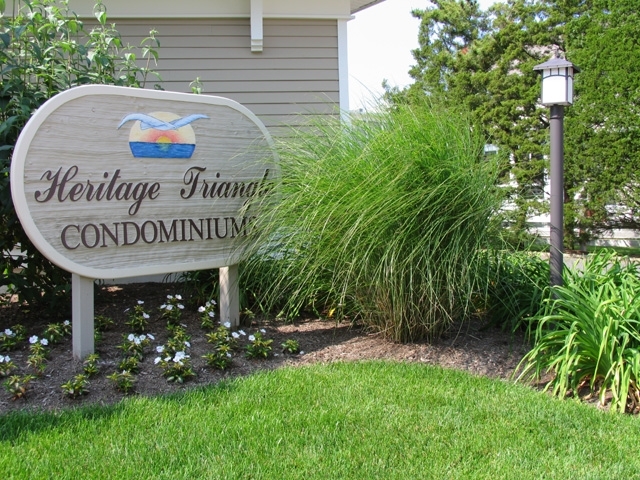 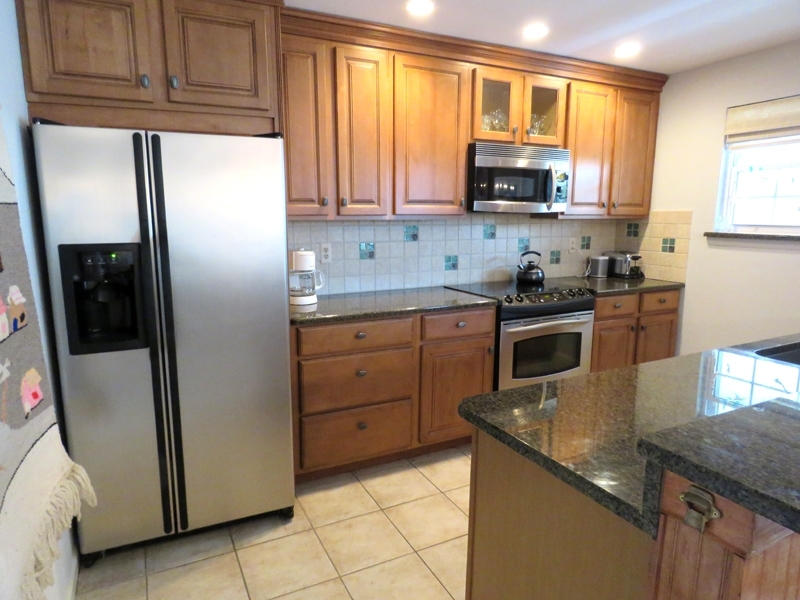 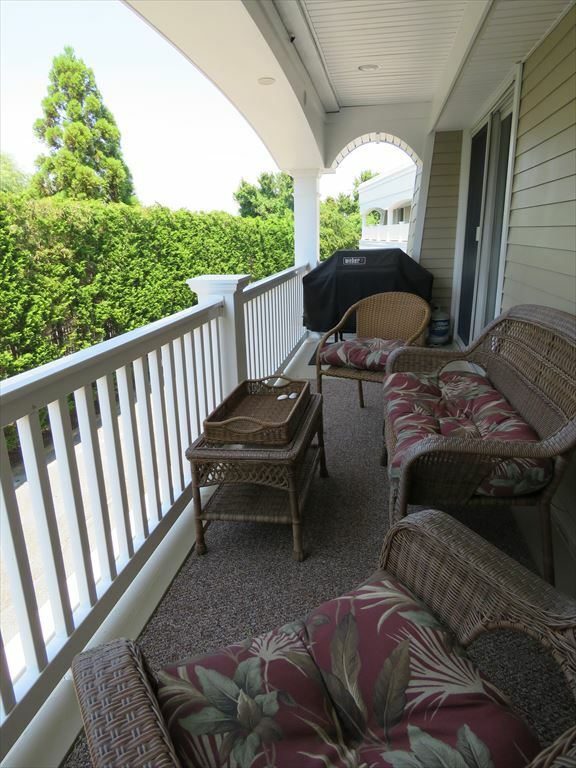 Lovely 3 bedroom 2.5 bath condo at Heritage Triangle, which has a community pool and is located just a block from the beach. 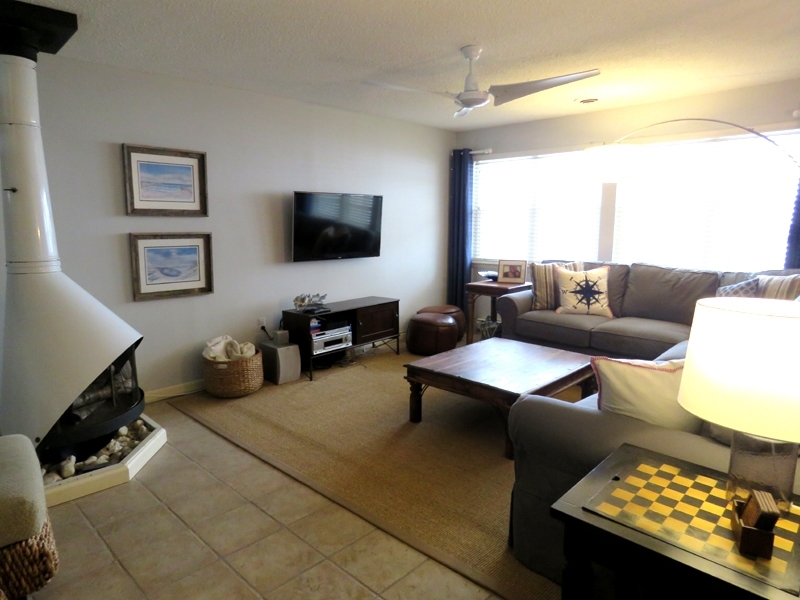 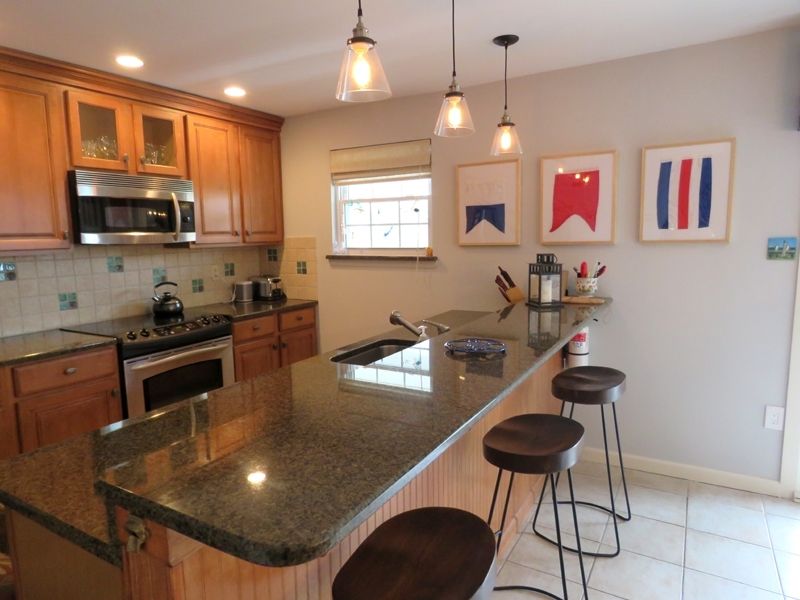 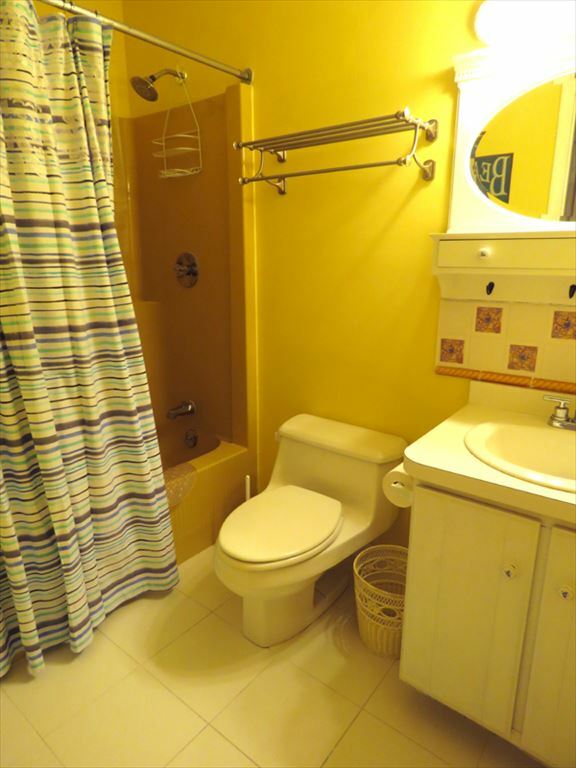 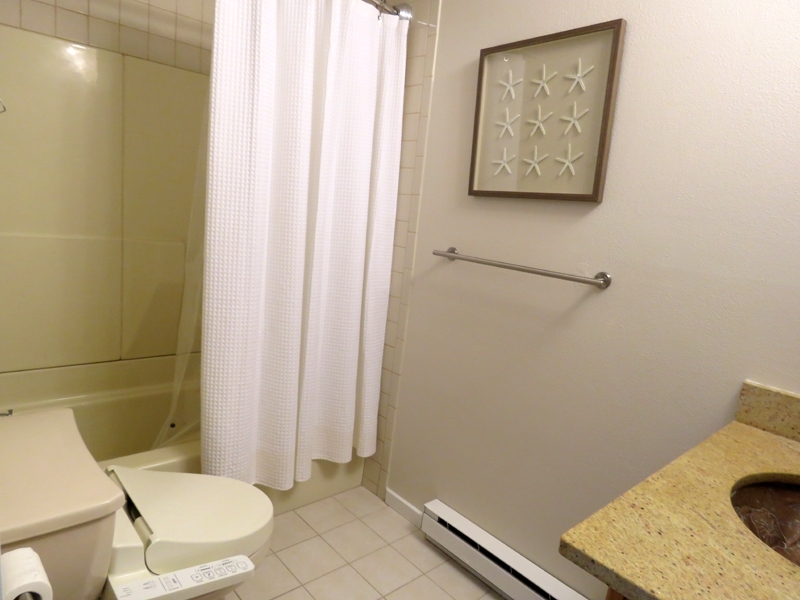 The split-level property features a fully-equipped kitchen, dining room, three balconies, BBQ gas grill, outside shower, and cable TV and WiFi. 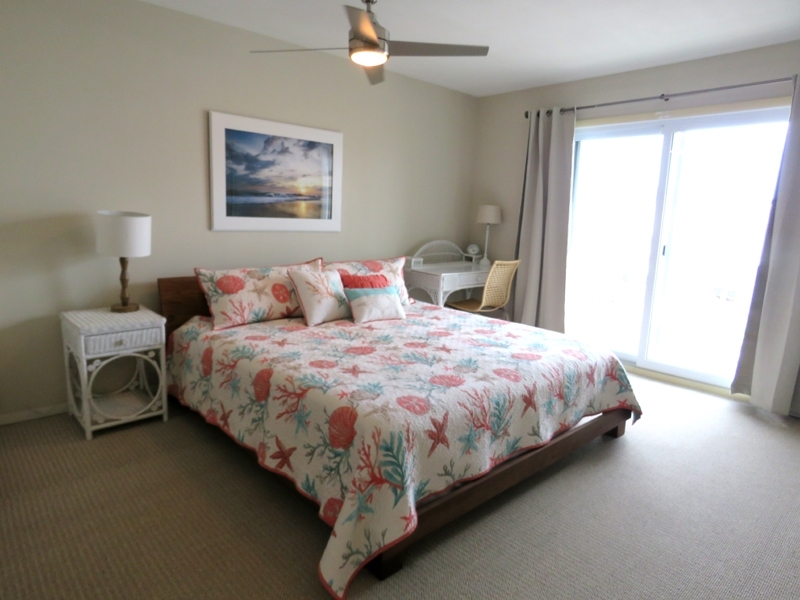 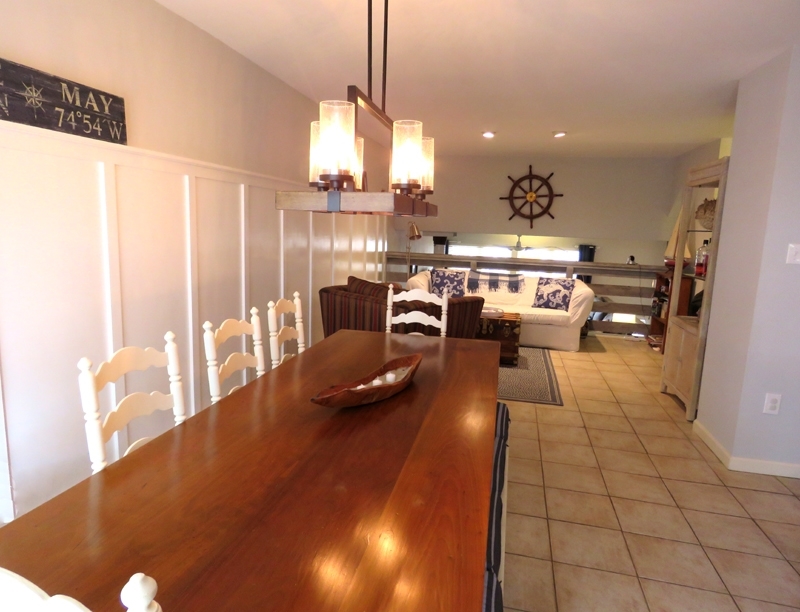 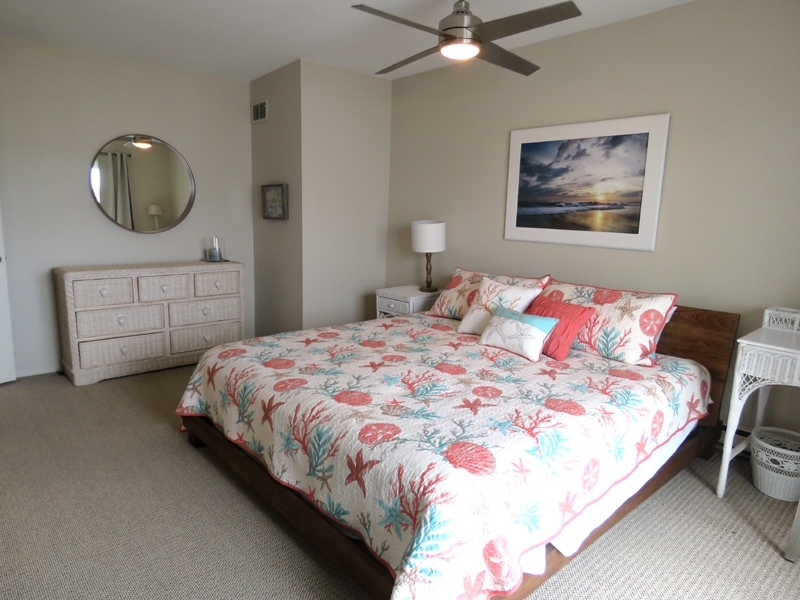 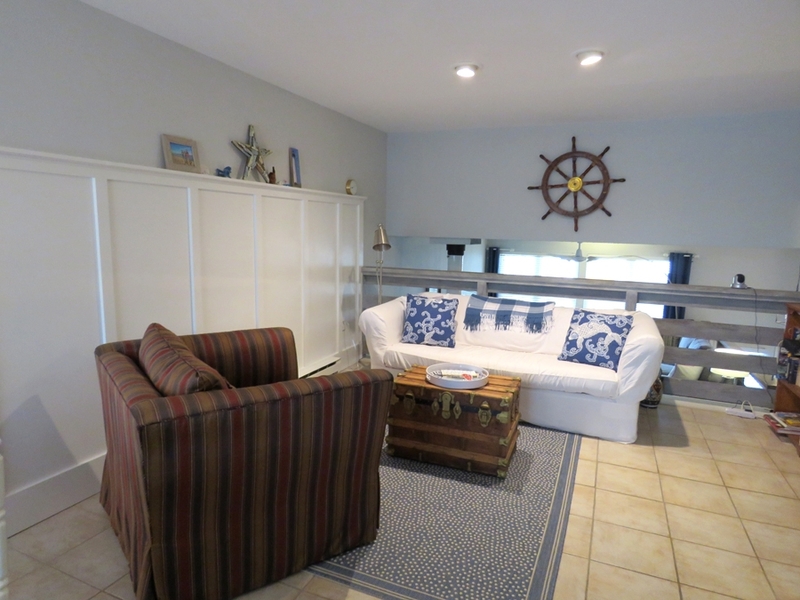 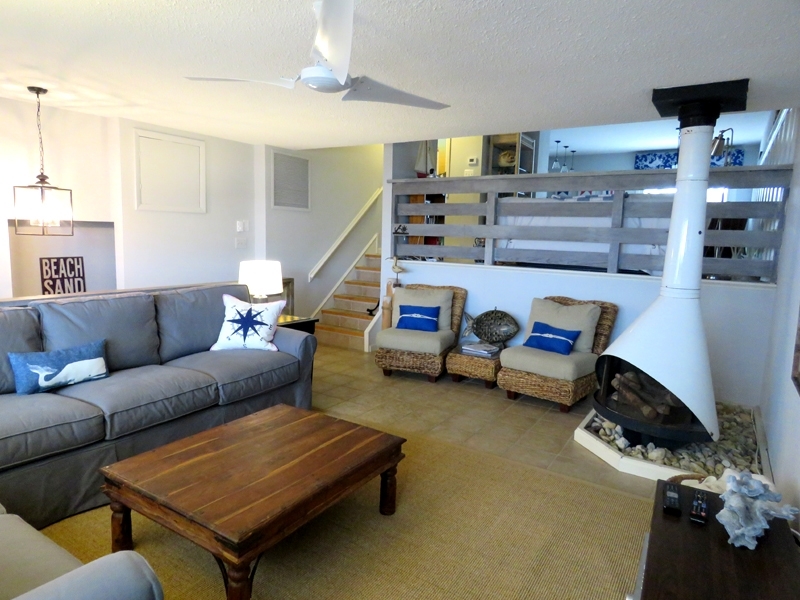 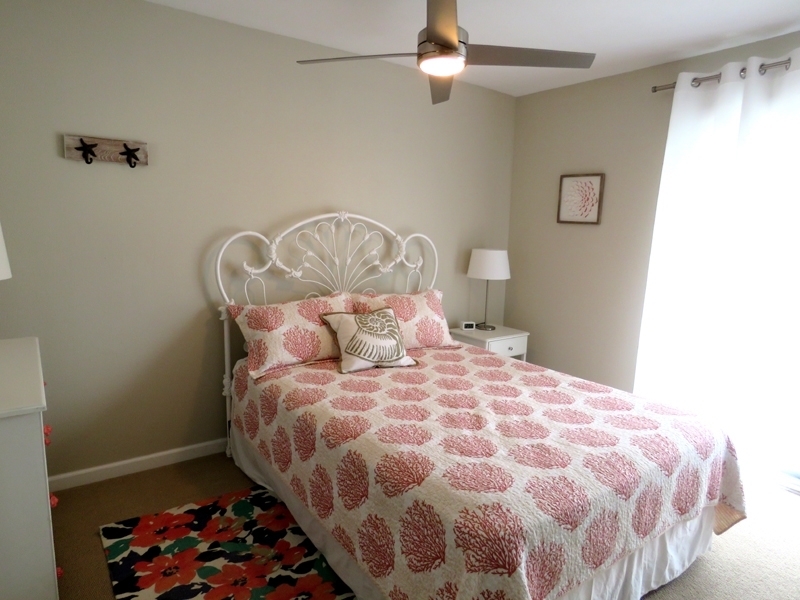 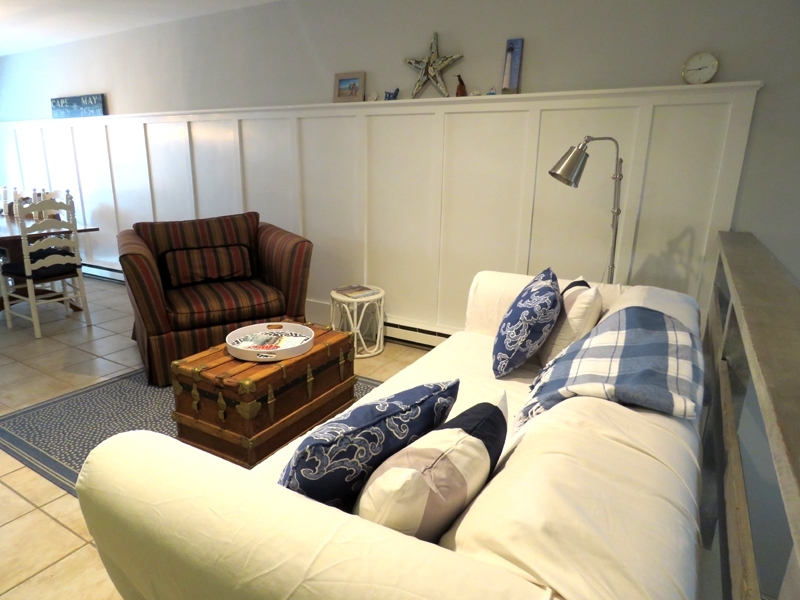 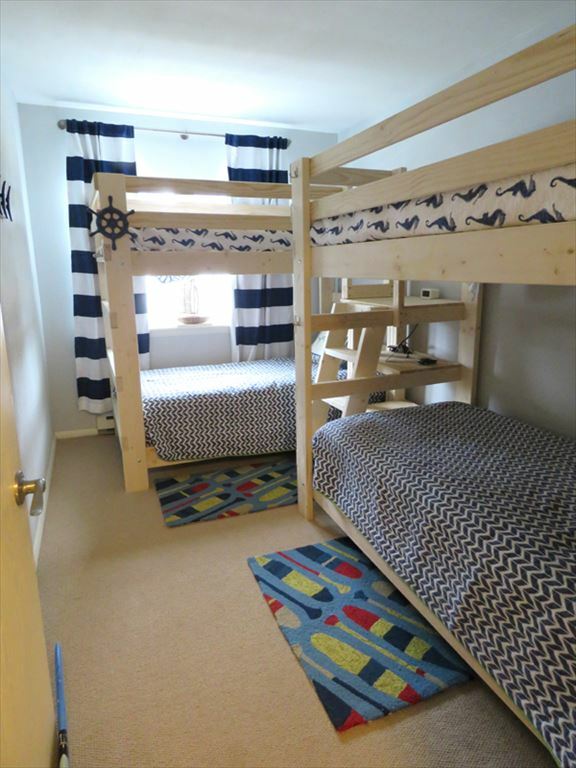 This beachy unit accommodates 8 people in a king-bedded master suite, a queen-bedded bedroom and two sets of single bunks in the third bedroom. 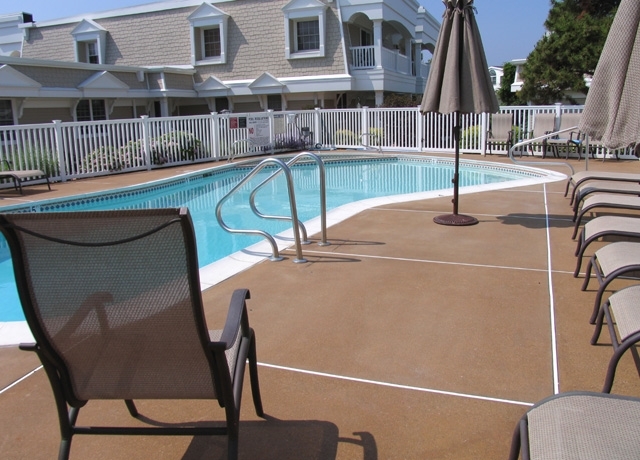 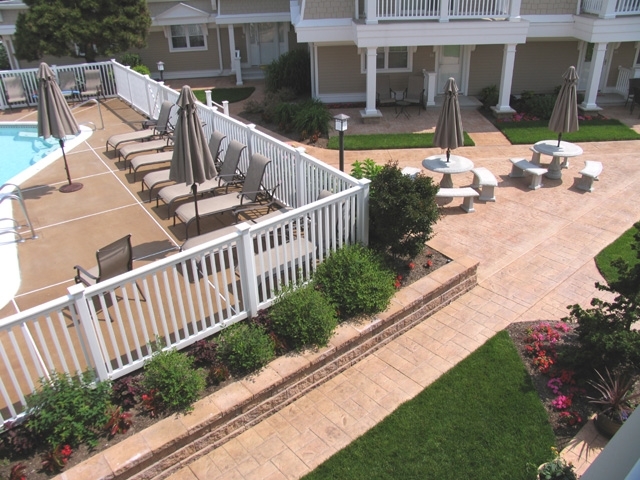 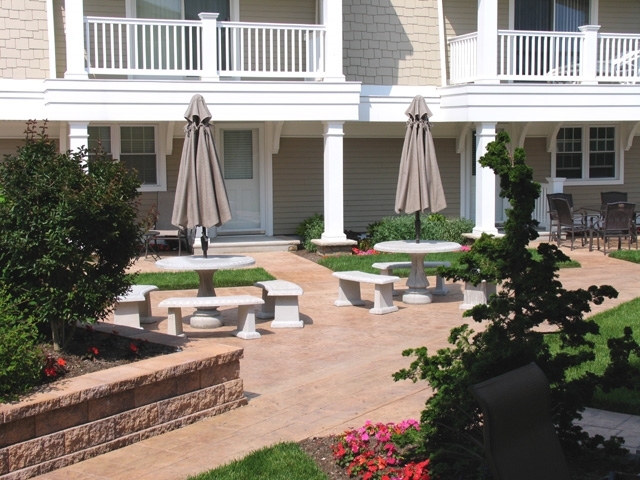 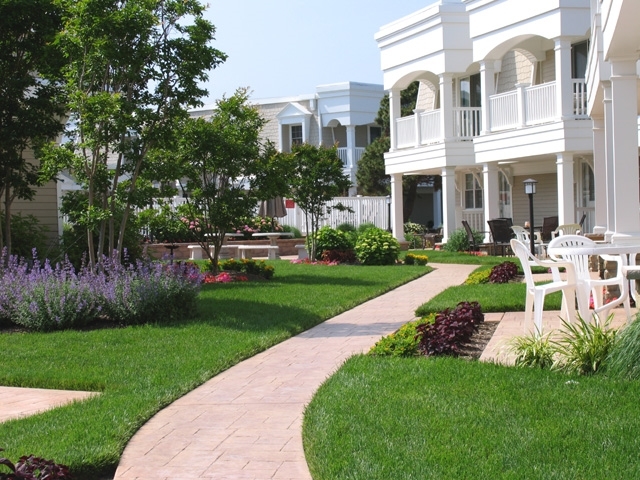 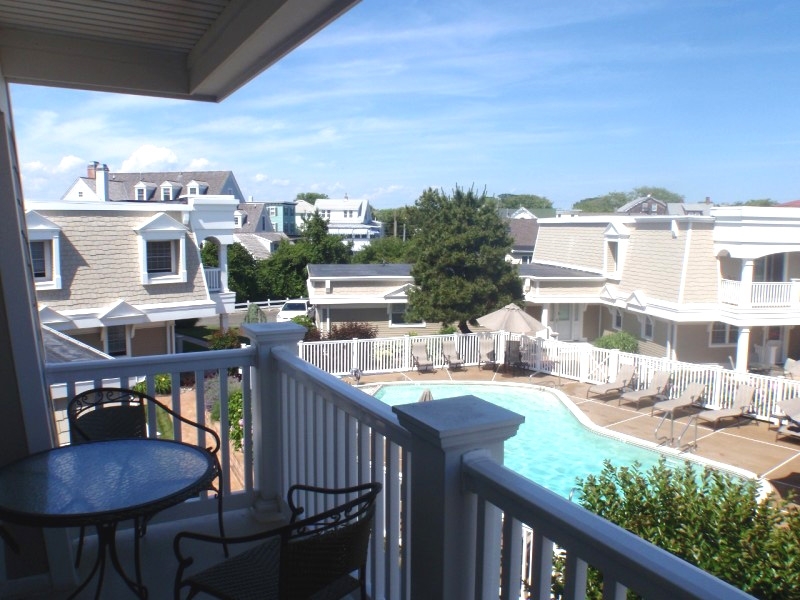 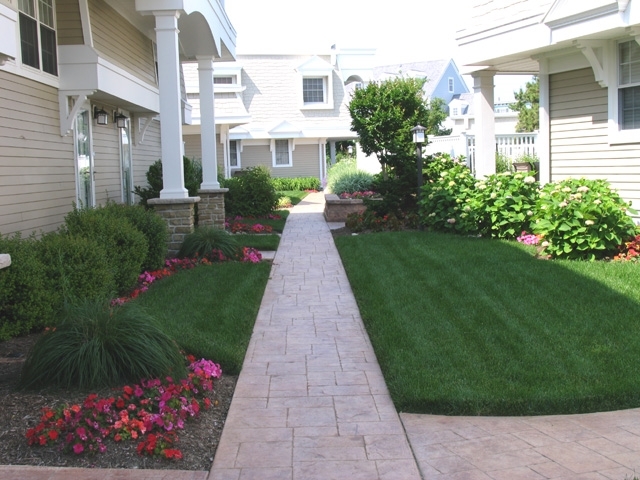 Many amenities are waiting you at Heritage, a perfect spot for beach lovers and pool lovers!Rents Friday to Friday.